Also you can try Barnes and Noble, perhaps they will get something in June. There is also Fry's electronics they may have stuff. Then there are stores like meijers, etc. Lots of options. Also an alternate option for you hard working resellers/entrepreneurs (or you can form groups on this board that share a case), Enterainment Earth has a division called eedistribution (eedistribution.com). Eedistribution sells stuff at semi-wholesale, which they claim is wholesale. Most of the people who have these accounts tend to be scalpers, ebay resellers, amazon sellers just to to name a few. Mostly by resellers who can't get real wholesale accounts or can't / nor want to meet the minimums required. A very annoying acquaintance of mine at work has such an account (which he brags about it like every chance he gets- he thinks he is the next donald trump), He is part of my staff and i made the mistake of once sharing that i collect toys at the water cooler when i first started at the company i work at. Anyway, you can sign up and snag Man of Steel Movie Masters solid cases of 6 of all the movie masters figures. It works out to $13.50 each with shipping about $14.50. Sold cases means all 6 zod with armor, all 6 faora, etc. if you buy 42 figs+ it's $13.40 They also have wave 1 retail case for $107 for 1 case, 103.90 5+ cases. If you want a point of contact pm me and i can ask him on your behalf, otherwise i'm sure they wil assign a rep to you once you sign up. MTY0822A - Superman Man of Steel Movie Masters Wave 1 Figure Case of 8 - Case of 8 pieces. Cool pic! 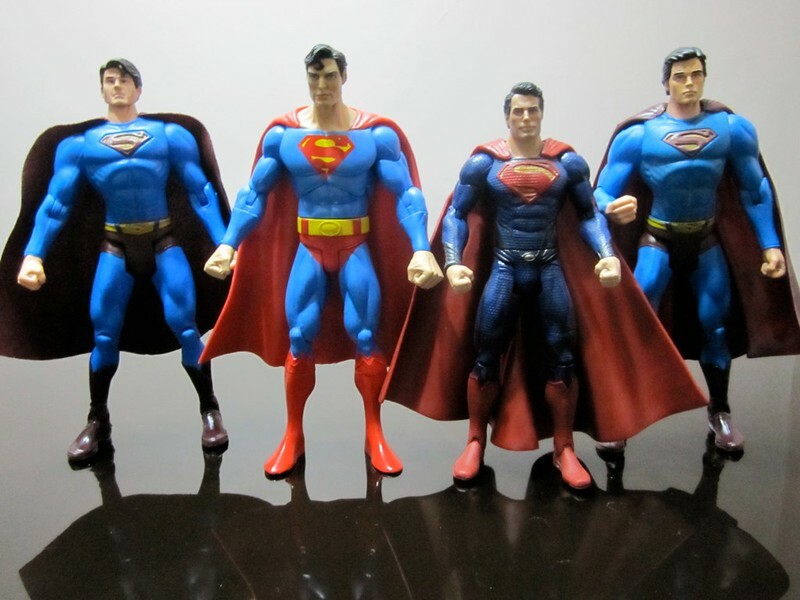 What Superman Returns figures you have used to make that custom Smallville Superman? all 3 wave one figures are on amazon for 15.99 with amazon prime shipping....there is another seller on amazon selling them for 15.99 plus 4.99 shipping so watch what you're clicking on. says they will be released may 7th so they will probably ship out that night if you have prime shipping. Thanks for the quick answer actionfigureplanet, but what about the cape? 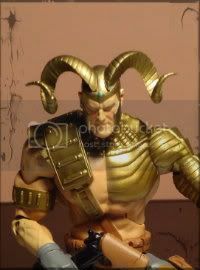 Anyway, I found it at Ebay, and I'll try to assemble my own Superman Returns figure. Thanks for the help. Van...where do you work that a football field is in the background? Last edited by Van Statten on Sun May 05, 2013 4:46 pm, edited 1 time in total.